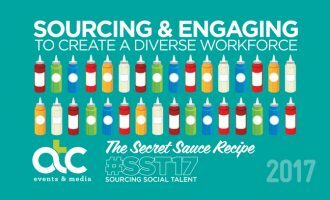 Social Sourcing Talent #SST17 will be revealing the ‘secret sauce’ recipe on Sourcing & Engaging to Create a Diverse Workforce. 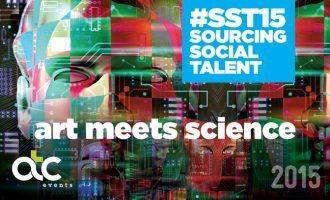 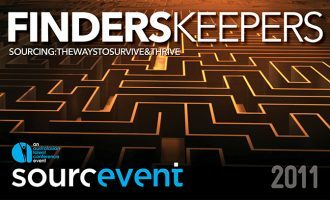 SST is a series of one-day, intimate events for internal and agency recruiters & sourcers who want to retain their edge, keep ahead of their competition and source & engage the best talent to create diverse workforces. Our 6th Sourcing and Social event will bring together the world’s best sourcing innovators and social media experts who will share their best in class methodologies and real world case studies. This year’s theme is ‘Art Meets Science’. 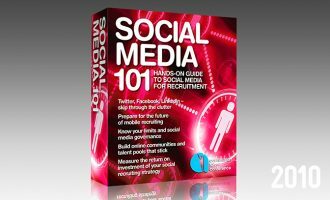 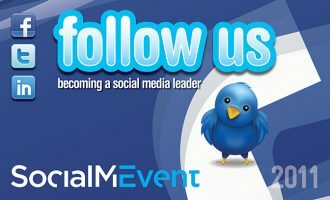 Social Media 101: Hands-On Guide To Social Media Recruitment. 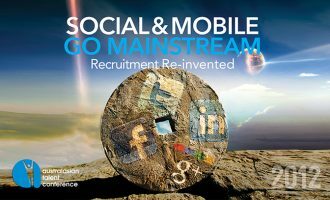 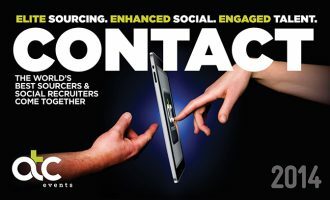 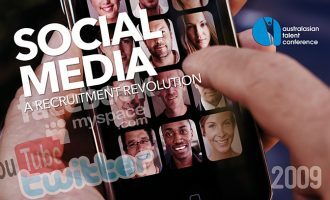 Social media has fast-become mainstream, making an appearance in every recruiter’s candidate attraction toolkit, and replacing job boards and other traditional recruitment methods to some degree.